Degoo is a free, automatic, online backup solution where you get up to 100 GB of free backup. All files are encrypted using military grade encryption and stored at multiple locations, to ensure maximum reliability. The one thing you have to do is select the folders you want to backup. 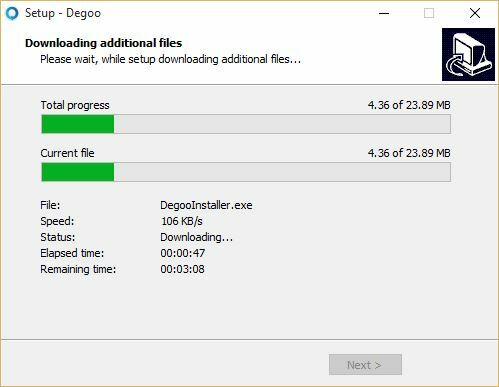 Degoo will detect any changes and backup your files automatically. 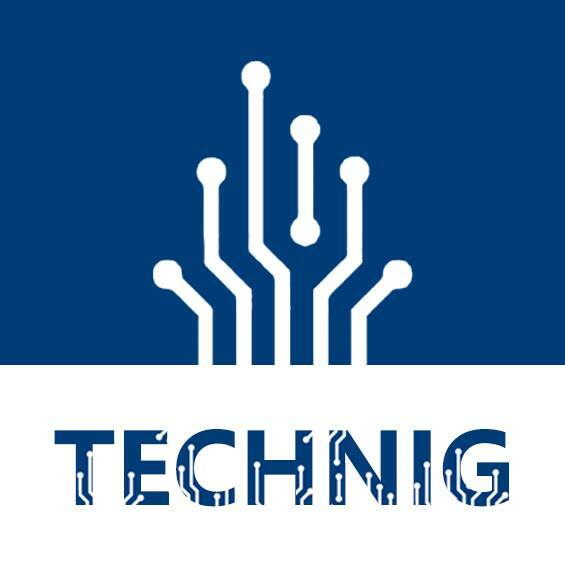 You can turn of your computer in the middle of a backup as Degoo will resume your backup when your computer is switched on again. To get your 100 GB free secure cloud backup space, go to Degoo website and register with you email address. 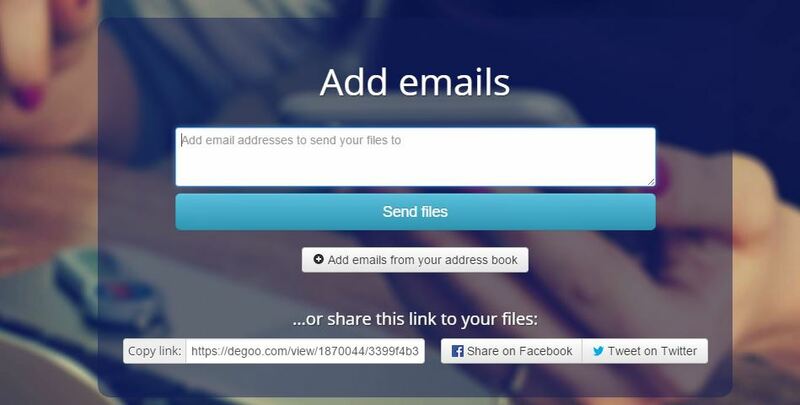 Degoo desktop app will help you to upload files easy without browser. After registration, download the app and install it on your computer. The installation is easy like a simple software installation. The Degoo mobile apps are ready to download from Google Play Store and Mac OS X for Apple devices. 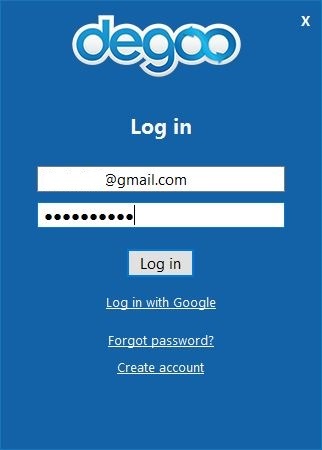 Well, when the software installed on your computer, run the app and enter your email address and password to login to your degoo account. 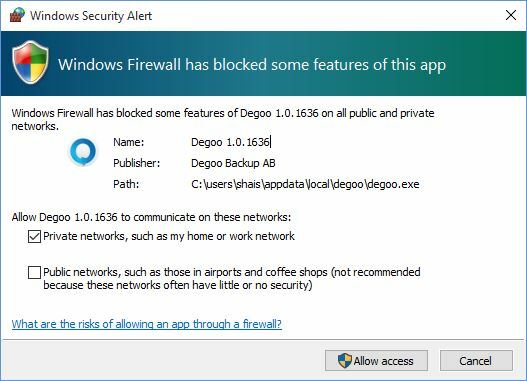 The new degoo app installed on your computer need to add a firewall extension. When Windows firewall prompt you to allow this app, click Allow access to enable degoo on Windows firewall to communicate over internet. When you login successfully to your account, select the first folder you want to backup. The contents of this folder will be backup and keep secure on your free 100 GB space. You can access your files from anywhere with your account. To recover your file, just select the folder from Recovery tab and select destination path on your computer to recover your files. In case when you want to send files publicly for your friends, upload the file from send file option and get the link to your friend or publish on your website or social network. This is extra 500 GB free space option you can get by inviting your friends by email or link. Just invite your friends and get 3 GB free per friend. Your invitation must be accept and registered by your friends to get extra space. It has amazing services, but how about security, can we trust them ? How large files can I send? 1 GB. You can send as many files as you like as long as the individual files sizes are below 1 GB. Degoo Premium member can send 100 GB sized files. 7 days. After that your files will be unavailable to download.